With the company's slogan, 'Vorsprung durch Technik', or 'progress through technology' in English, Audi is renowned for innovative engineering. 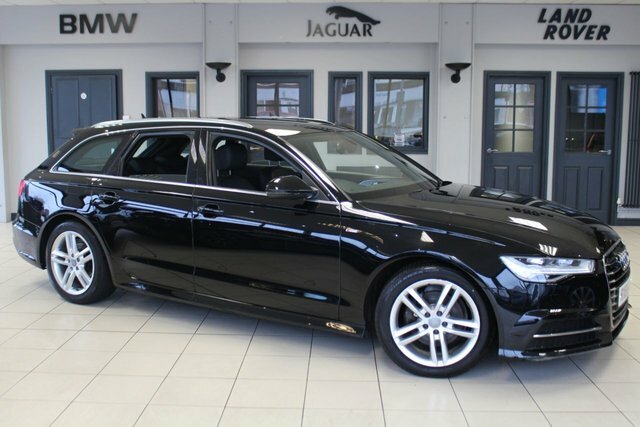 Since coming to Britain 52 years ago bringing us exceptional models like the Audi A6 Avant, Audi has thrived, becoming one of the nation?s most dominant premium automotive companies. 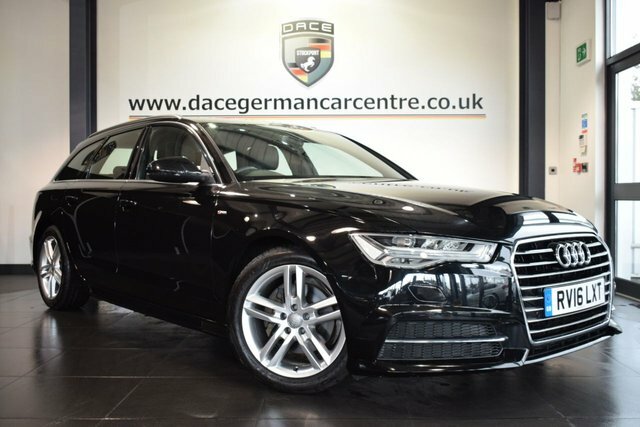 Price checks on our used Audi A6 Avant cars are conducted on a daily basis at Dace Motor Company Ltd, so we can be certain that they are the cheapest in Stockport! We are so confident in our prices, that if you see the exact make and model for less than ours, we will offer to beat their price! 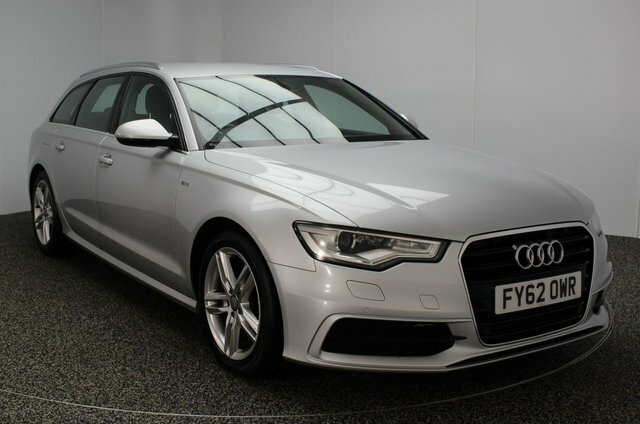 Stockport is only 20 minutes away from our exceptional collection of used Audi A6 Avant cars. Drive past the Audenshaw Reservoir to Reddish, which is where Dace Motor Company Ltdis situated.